Jared Zane Xenos, a Facebook netizen brought to the light, evidence that will counter the claims of the Vice President Leni Robredo. 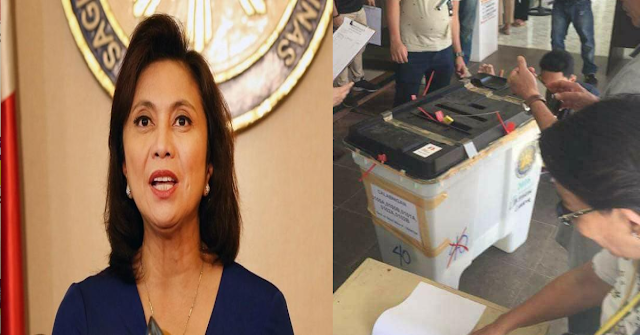 Her side claims that the ballots of a certain part of Camarines Sur, the town of Bato were wet, Election Municipal Commissioner of the said locality proved her otherwise. 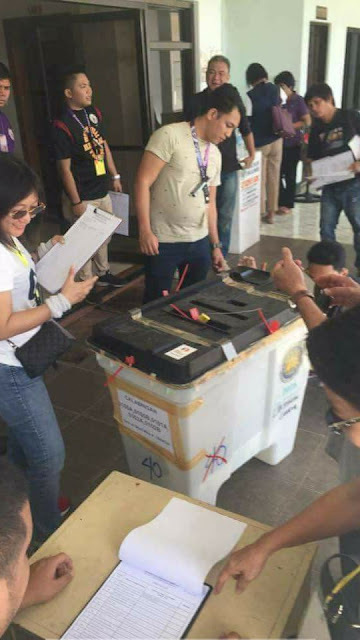 The ballots were “sealed with complete documentation, with all the audit log form within, signed with other municipal COMMELEC officers,” which means that it was in perfect condition before being sent to Manila. Also photographic evidence came with the counter-statement to Robredo’s claims, it cannot get any more real than that. The netizen suggested that Robredo should leave now. After lying to the Filipino people who have slowly lost trust in her, it’s about time she just lives in with her husband for she will never be accepted again as Vice President. “Your time's up. Pack your bags… Truth will always win no matter how hard you cheat Leni Robredo,” Xenos pointed out.